Showing results by author "Victoria Brown"
Christians are rarely "still". They are too busy fulfilling their responsibilities with family, church, and community. Their dedication tends to foster stress, which at times can lead to prolonged anxiety. 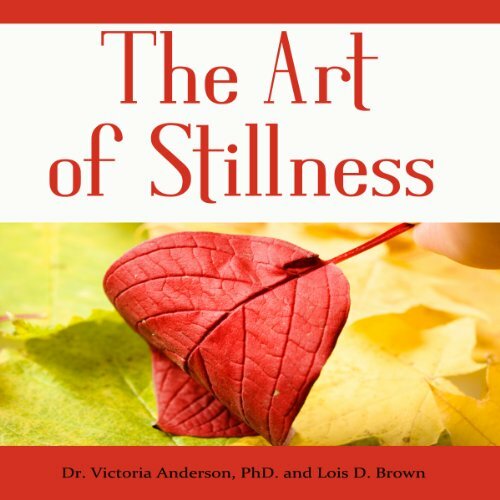 In this self-help book, psychologist Victoria Anderson and writer Lois Brown define stress and anxiety, explain the causes behind the two conditions, and share forty ways to effectively manage them by focusing on a person's physical, emotional, mental, and spiritual dimensions. 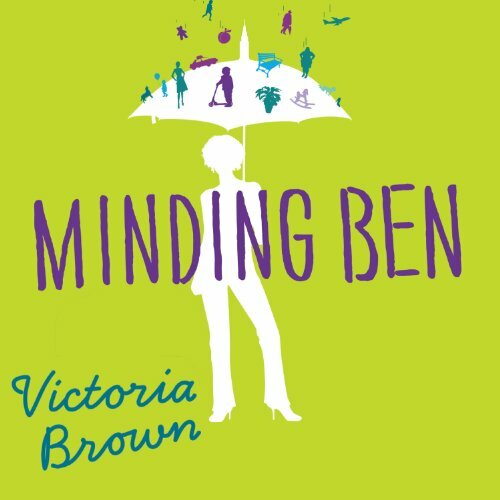 Minding Ben invites listeners into the private world of one of the anonymous West Indian babysitters who have peopled the lives of so many young urban families for decades. Grace left Trinidad for New York with hopes for a better life and education. As she struggles to adjust to her new life - and to determine just what shape her American Dream will take - Grace finds work as a nanny for the unconscionable Bruckners, a job that pays meager wages for its demanding and humiliating responsibilities.